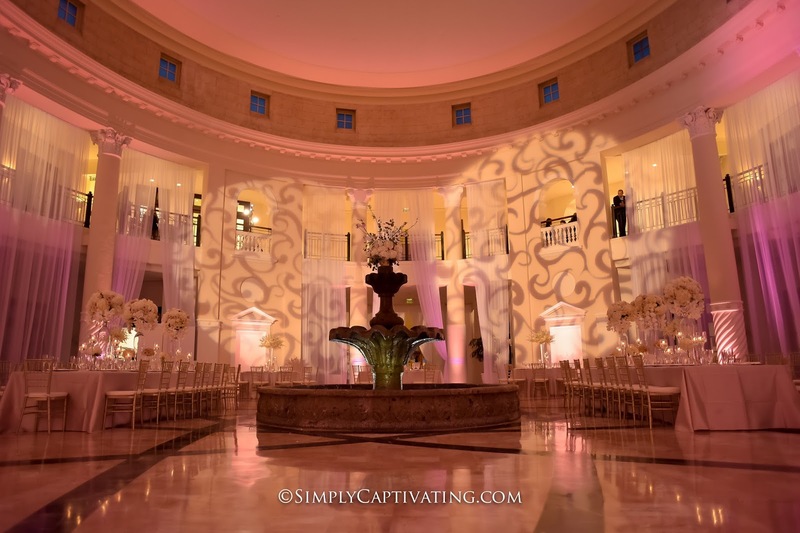 I love when a planner and bride gives us the visions of what they want ..Infinity Sound production just perfectly understood that vision with wall pattern. 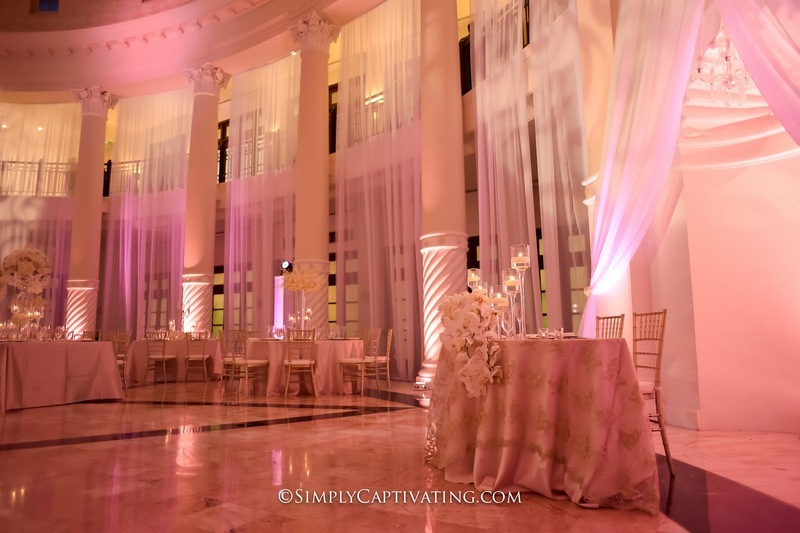 Our lighting lite up the Westin Colonnade. 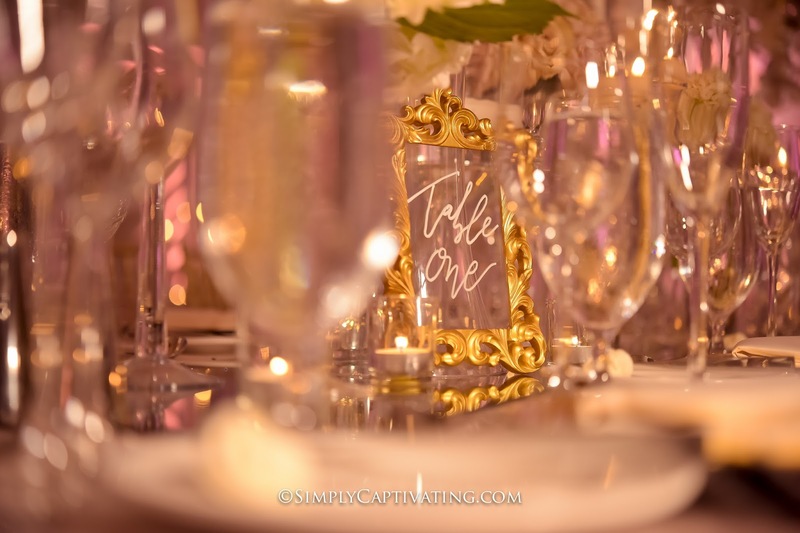 Tony The Hitman was the Dj and of course he killed it with his amazing DJ/MC and Lighting because Tony “The hitman” never dissapoints me. 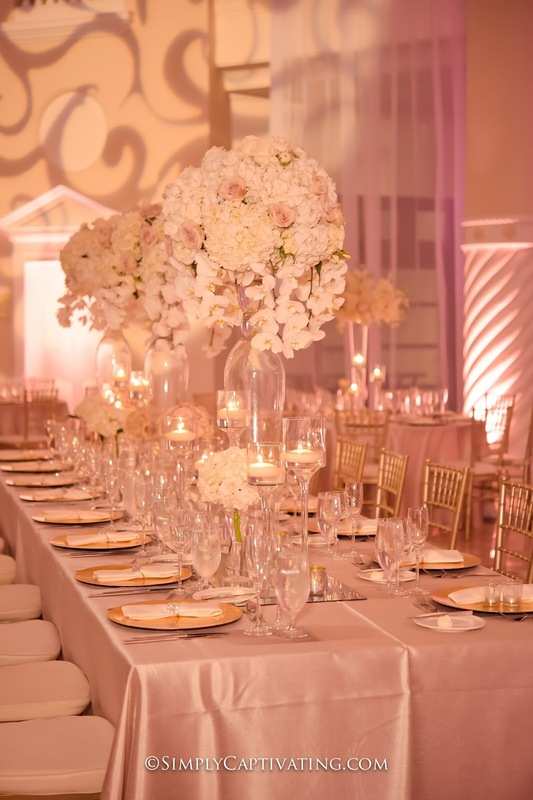 A Team Jessica Events, – Planner , Photo and video teams Simply Captivating and Captivated films which both always seize to amaze me with the level of creativity. 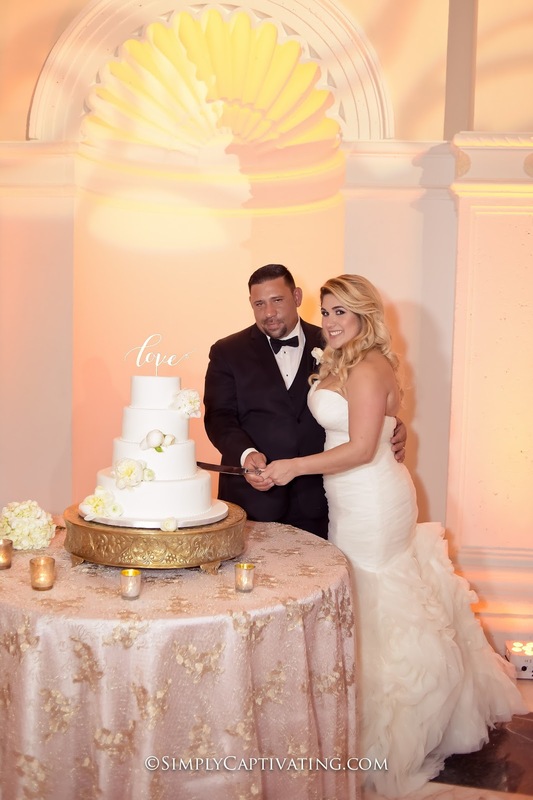 Hair and Make up by Marz and Bride’s dress from Brides of Florida. 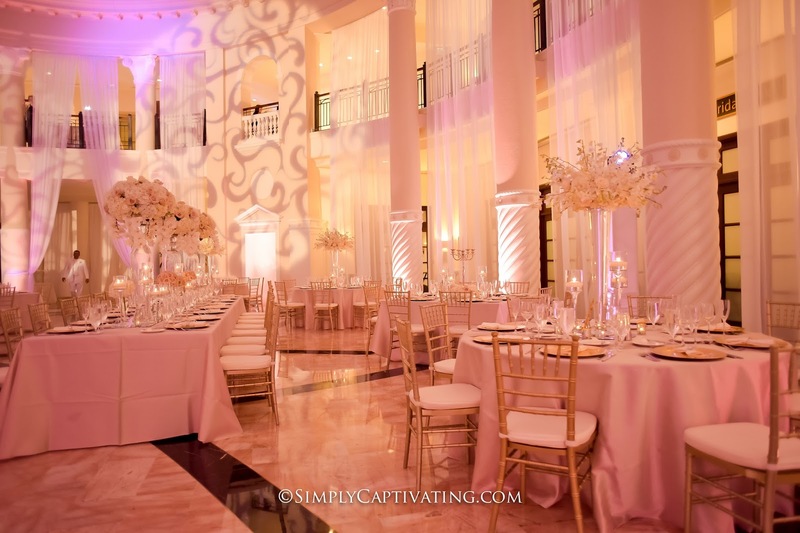 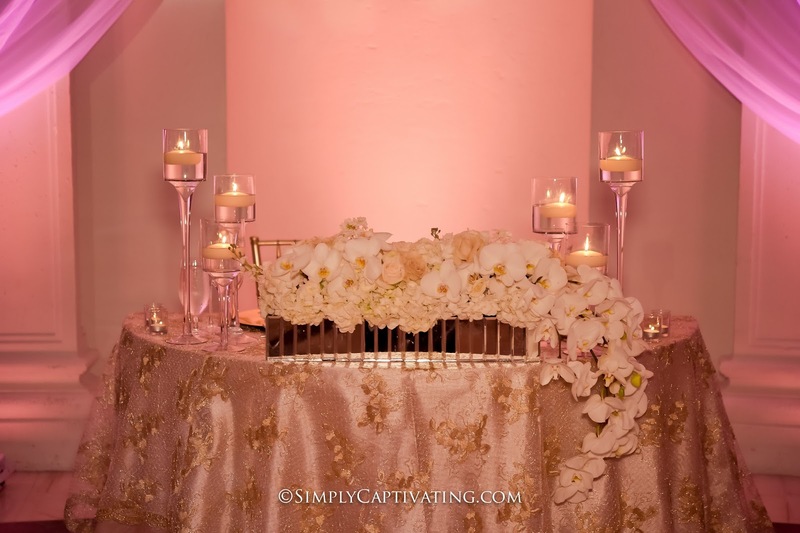 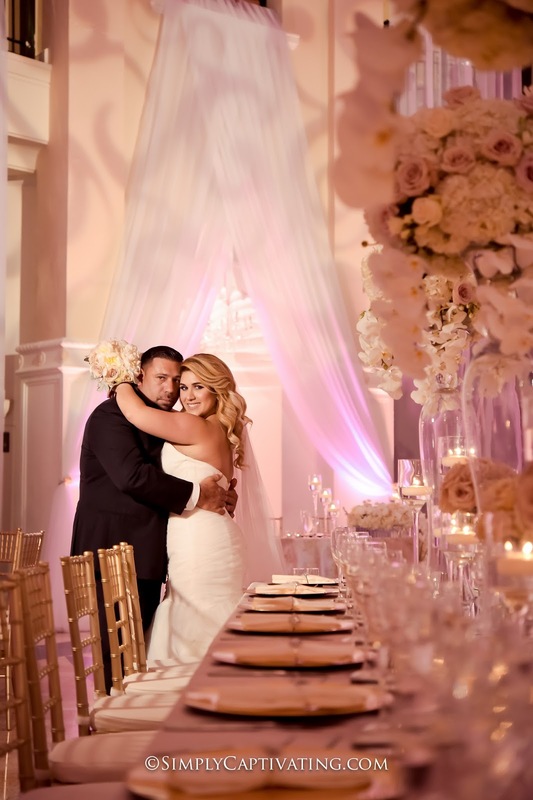 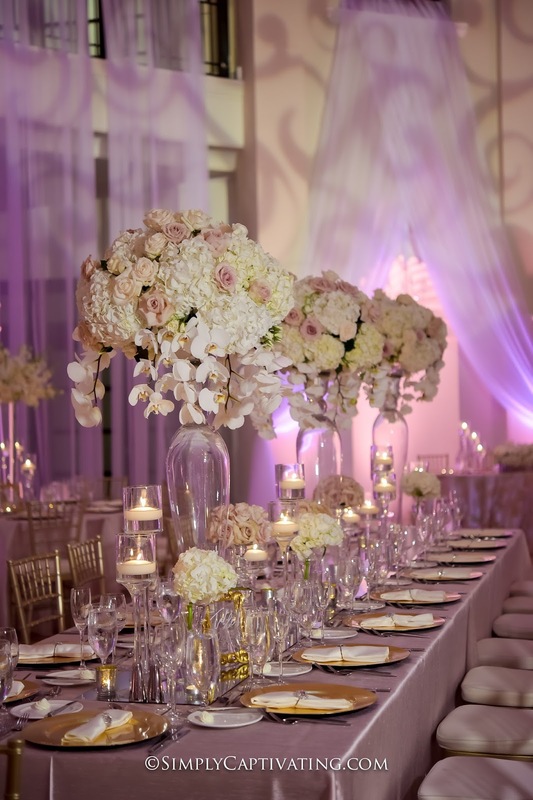 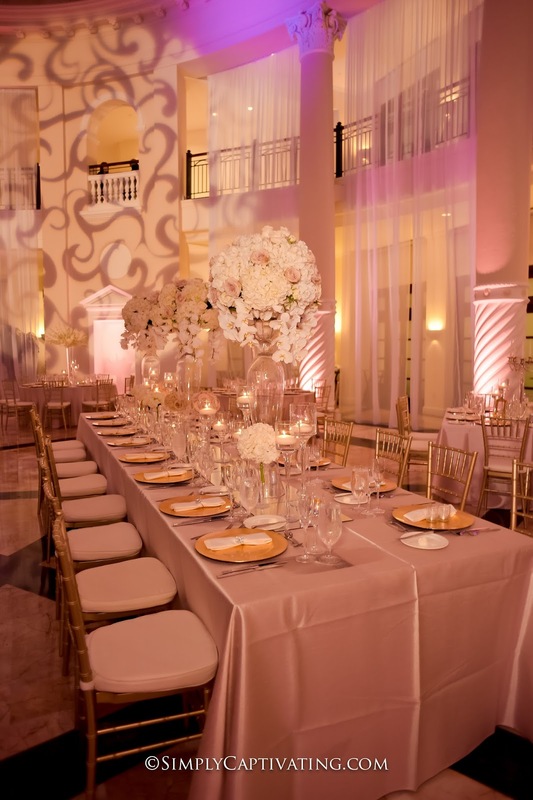 Sit back and enjoy this amazing wedding at the Westin Colonnade in Coral Gables.